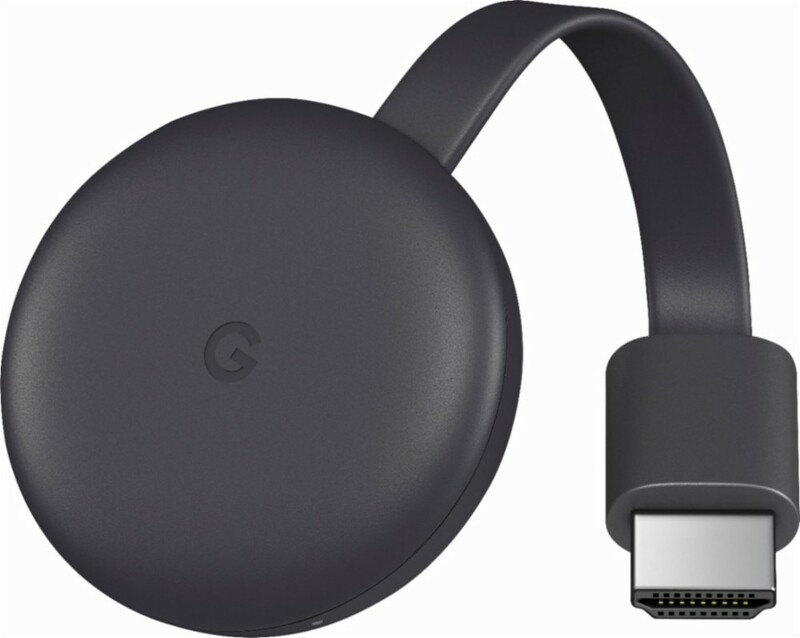 Popular Product Reviews by Amy: Interested in saving money by cutting the cord to cable? Interested in saving money by cutting the cord to cable? The reviewer Popular Product Reviews by Amy has been compensated in the form of a Best Buy Gift Card and/or received the product/service at a reduced price or for free. 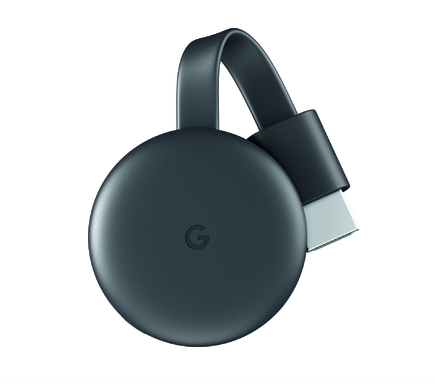 Our family is seriously interested in saving money by cutting the cord to cable and streaming our entertainment with the Google Chromecast Streaming Media Player at Best Buy now we can watch movies, shows, live TV, YouTube, and photos streaming on our TV from all of our family’s devices. I think this is a great way to finally get rid of cable for good! I know we have all been thinking and talking about it and now with this streaming media player it's simple and really easy to do. The best thing is, we are not missing out on anything and actually have more options!